Business Reporter is well established in publishing special reports on the Future of Payments and other related topics such as Fraud Prevention & Fintech. 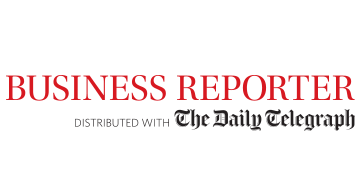 As media partners with the Telegraph newspaper in the UK, we reach a large C-suite audience of over 66,000 and therefore the content within our reports provides top-quality business news, features and analysis tailored for C-level leaders. We also run prestigious events, publish content online and provide a range of bespoke content services.